Chances are you know a friend or family member who has lost their job. 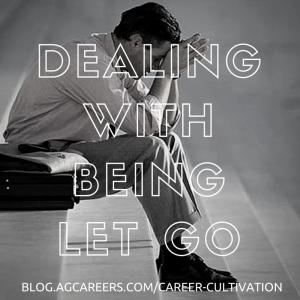 The reasons for being let go varies – mergers, position elimination, budget cuts, downsizing, poor employee performance, insubordination, breaking company policy, etc. Regardless of the reason, being let go from your employer can be a very embarrassing life experience. 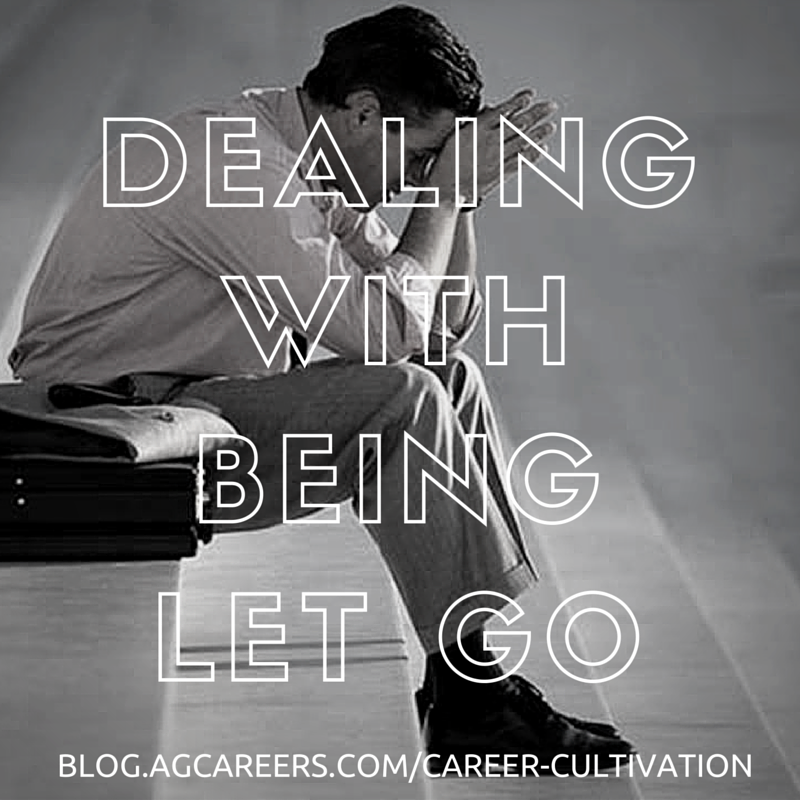 In this blog, I intend to focus on how to handle being let go for reasons such as downsizing, budget cuts, and mergers. Before I do, I just want to touch on being let go due to poor employee performance or wrongdoing (breaking company policy). The best advice I have for anyone that has lost their job due to wrongdoing is “accept responsibility for you action, focus on learning from your mistake, and move on”! 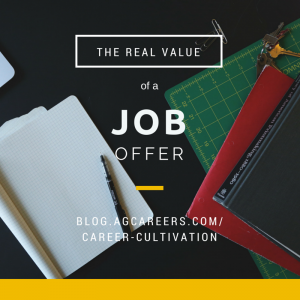 As you interact with prospective employers, keep your message focused on the experience being a life-learning lesson. The movie “War Room” would be a good movie to watch or refer to a friend if faced with being let go from their job due to wrongdoing. Don’t Put THAT On Your Resume! In today’s competitive job market, you need to ask yourself, why will the hiring manager put my resume on the top of their pile? Understanding that employers are looking to attract, retain and develop employees with certain skill sets is essential; as a result, make sure your resume matches the job characteristics. Every employer values a person that has attention to detail; so why not impress them with your customized resume for their role. As a manager, I am continually surprised by the resumes that I receive that are full of errors, irrelevancy and I even ask the question if they know the role in which they just applied? The role of the resume is to accurately and efficiently convey your key skills, experience and educational criteria which would provide an invitation to the next step in the hiring process. In agriculture, entrepreneurship is bred into us. Most of us have farming and ranching in our blood; most of us grew up in an entrepreneurial culture without even knowing it. Our earliest memories are of watching our parents in the planter in the spring and riding along as they reaped the benefits of their labor in the fall. We grew up and had our own bucket calf. We worked to give it the love and attention it needed, and later sold it and got to deposit that money into our very own savings account. Later, in FFA, we had our SAEs; we started our own mini-businesses, selling sweet corn, mowing lawns, mechanic-ing on tractors, renting farms. 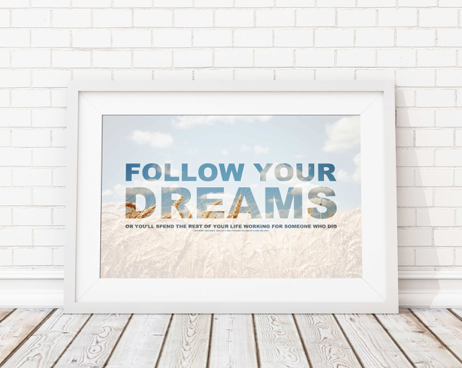 You name it, and there’s a young agriculturist out there making it happen. It really is amazing, when you think about it. From birth, we saw and then experienced firsthand how hard work can bring an idea to life. From birth, that seed of entrepreneurship was planted in us, just by watching our parents. It was watered with our experiences on the farm and then in 4-H and FFA. While seemingly contradictory, these facts about me are true. • My mentors have been a major, positive influence on my career. • I have never asked anyone to be my mentor. You will not find a formal mentorship agreement in my personnel file. 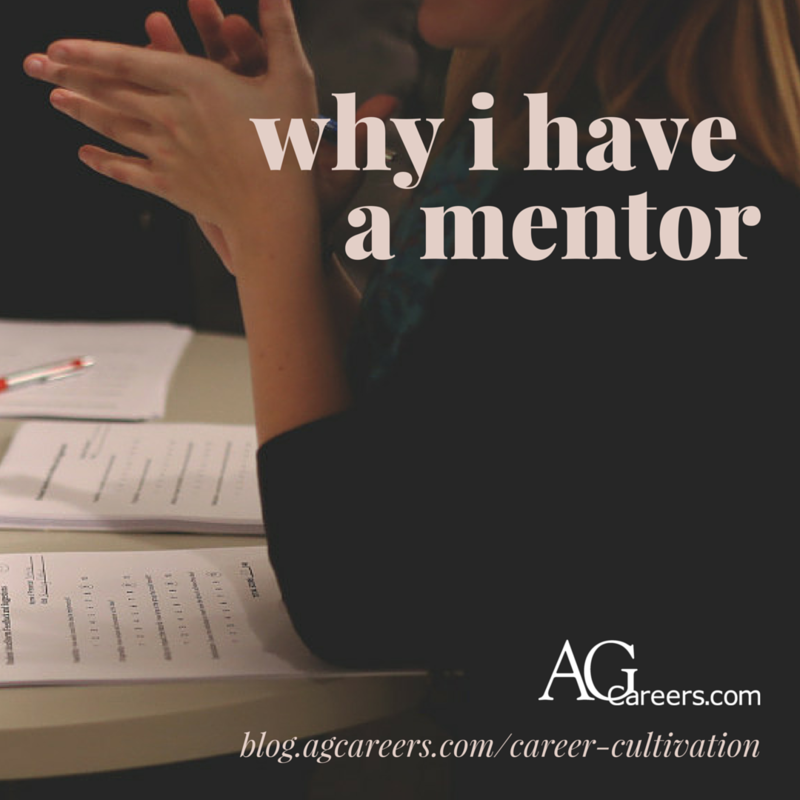 As I mentioned, I’ve never even asked anyone their permission to be my mentor. It just happened. 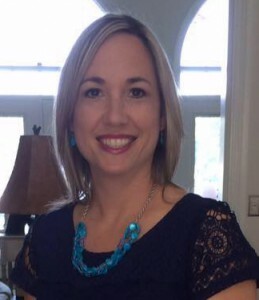 As Sheryl Sandberg stated in Lean In, “the strongest relationships spring out of a real and often earned connection felt by both sides.” When you’re ready to find a mentor, be cognizant of your existing relationships at work, school or in your community groups. I would tell them to think outside of the box. I love that our site has different kinds of search features aside from typing in just what you’re looking for: you can search by location on the homepage or do an advanced search. Search for things that might not be the first thing that would come to your mind. Every company has their own way of titling things and describing job duties, so do some researching and keep an open mind. When you’re a job seeker, you don’t always think about what the titles mean. Many times to my benefit, and just as many to my detriment, I have lived life in fast forward, getting where I am going as quickly and efficiently as I can. I’m not sure why, it’s just how I am programmed. I sped through college, graduating with my bachelor’s degree in less than three years, just one day after I turned 21. I was in a hurry to conquer corporate America—and still not sure just why. Soon after graduation I started working in the corporate headquarters of a large agricultural insurance company. It never really struck me then but within that company, and really, the majority of all Corporate America, the upper management of the company was nearly all men. Sure, I worked in proximity to plenty of women, but each and every one of them was in a support staff type of role. As I spent 11 years climbing that corporate ladder, the aptly titled “glass ceiling” of corporate agriculture became closer and closer, yet bigger and more prominent. Over time, I worked my way up into the Senior Staff level of the company. 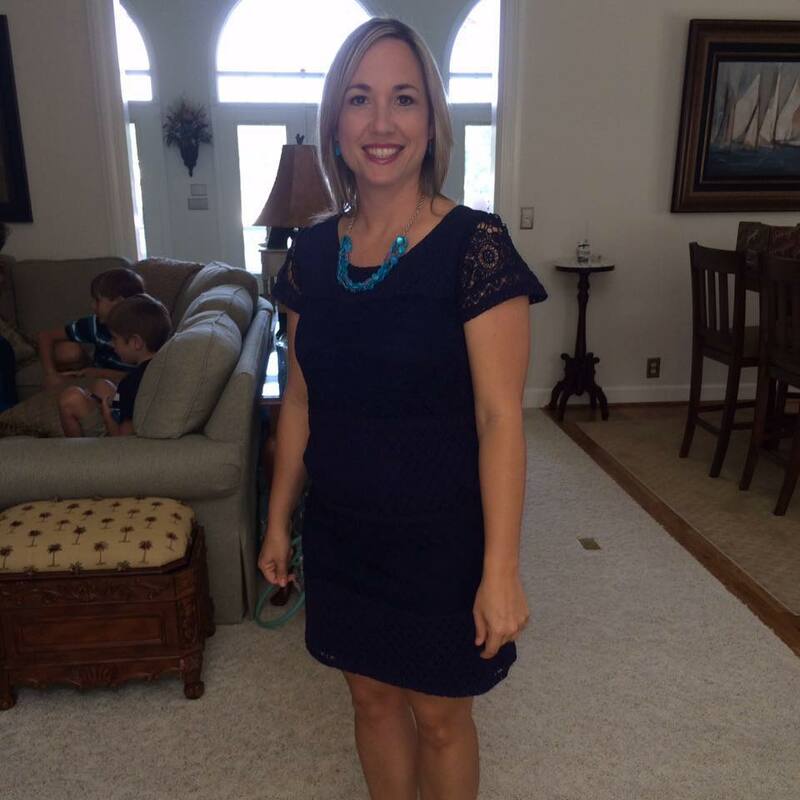 Throughout my years there, I attended countless meetings and I, along with just a few other women on the invite list, would enter these meetings and promptly take my seat….around the outside of the room, almost never sitting at the table. It wasn’t until many years later upon reading Sheryl Sandberg’s Lean In that I realized we were being our own worst enemy. Where you sit in a room will often decide your fate. Are you going to sit around the edge, or are you going to sit at the table? Agriculture: it has the good, the bad and the ugly. But those that have spent some time working in agriculture know that it’s the best industry to work in. 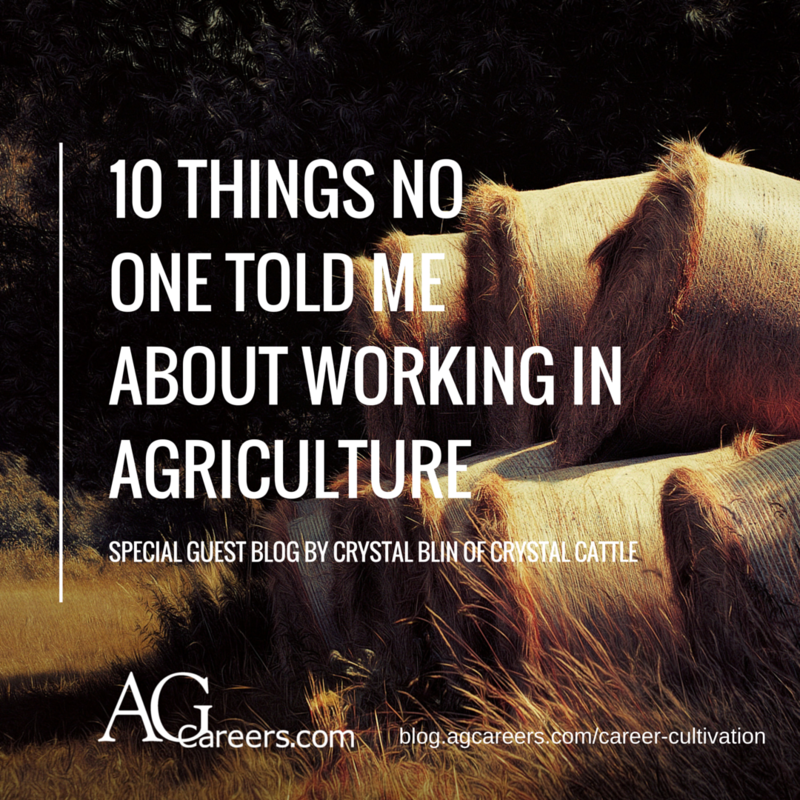 Crystal Blin, blogger at Crystal Cattle, and Director of Marketing at BioZyme Inc, makers of Sure Champ and VitaFerm, shares from her own experiences what working in agriculture is really like and a few things she wished she had known before starting her career. 1. You are going to work really hard. Agriculture is a 24 hours a day/seven days a week industry. 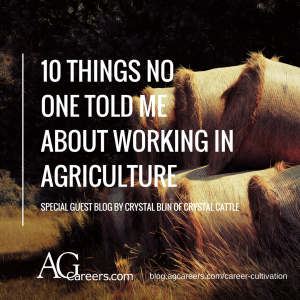 Even if your agriculture job puts you behind a desk your customers are likely farmers and ranchers that are working long hours to get crops planted, livestock fed, products marketed and bills paid. Working in agriculture means you’ll need to be prepared to put in the hours to get the job done. 2. It is a small world. Agriculture is a relatively small community. That means that both good and bad news will travel fast. Make sure you and your work leave a strong impression. Your childhood peer could become your banker or best customer one day.